Margo Timmins is one of just a handful of singers, alongside Nick Cave, PJ Harvey and the late Leonard Cohen, who consistently manage to take vulnerability and emotional rawness and translate it into powerfully moving records time and time again. “All That Reckoning,” the Canadian band’s latest, is certainly no exception. 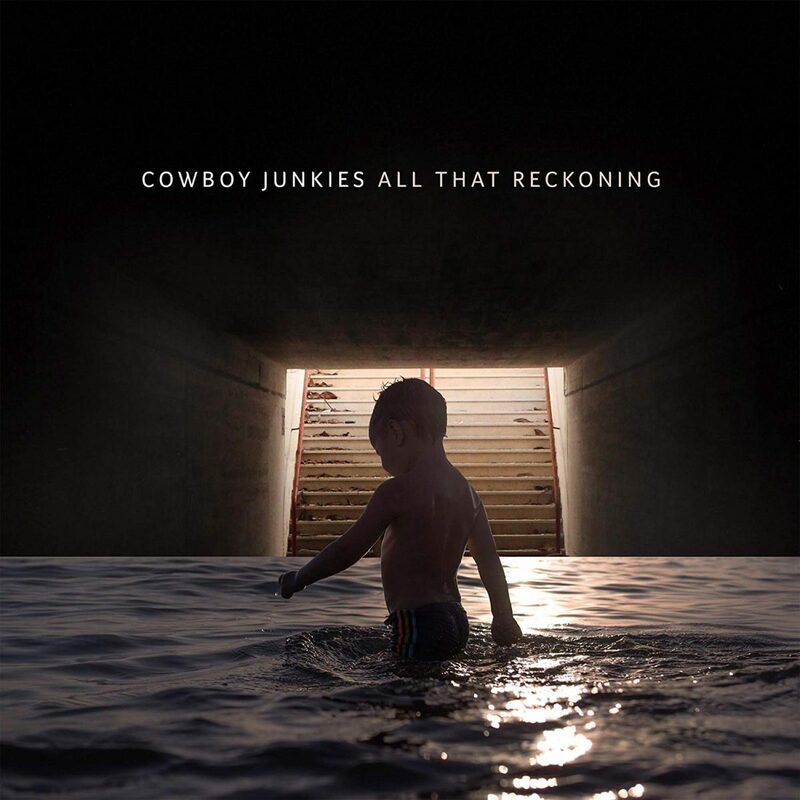 Though the Cowboy Junkies have consistently put out thoughtful, impressive records for decades now, “All That Reckoning” is their strongest in years.